It can be exhausting to complete all of the tasks and demands of the day. Throw children into the mix and things can be even more challenging. 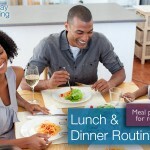 Meal preparation is one routine that does not have to be one of the day’s stressors! When it’s time to get a meal together, keeping children occupied is tricky. They are getting hungry and want attention. It might be tempting to park them in front of the TV or tablet, but even this may not buy you enough time to get that meal prepared. 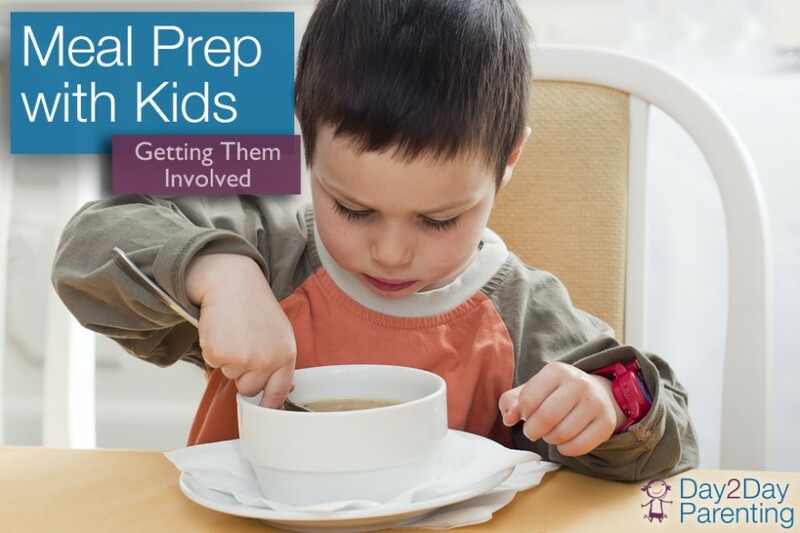 Involving kids in meal preparation is a win-win for the child and caregiver, and the great news is that children of practically any age and ability can be involved somehow. Some may ask “why go through the extra work?” The answer is simple. Having children involved in meal preparation is enormously more enriching than the TV or tablet ever could be. It is an activity that has the potential to engage all of the senses and help teach children a huge variety of different skills. Children who are involved in meal preparation are more likely to eat the food prepared, develop healthier habits, and experience greater self-efficacy and self-esteem (Van der Horst, Ferrage, & Rytz, 2014; Chu, Farmer, Fung, Kuhle, Storey, & Veugelers, 2013; Mayo Clinic, 2014). The learning opportunities are endless, and if you were going to spend the time to make the meal anyway- then why not have your child help? Keeping safety in mind throughout, first let’s talk about where in the kitchen is a good place to involve children. If you have a young baby who is not yet sitting, you might have some kind of seat she can be in and place that seat in the kitchen with you. A baby carrier, sling, or wrap is another option to try. The baby will still get the experiences of the different sights, sounds, and smells that fill the kitchen while you cook. Use meal preparation as an opportunity to spend quality time with your child to help him or her explore, learn and have fun all while you are still accomplishing one of the many must dos throughout the day. Remember you can adapt most activities to match the skills of your child. Be creative, and most importantly have fun!